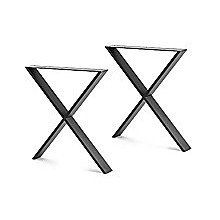 X marks the spot for cutting-edge design with these industrial-inspired X-shaped table legs from Randy & Travis Machinery. 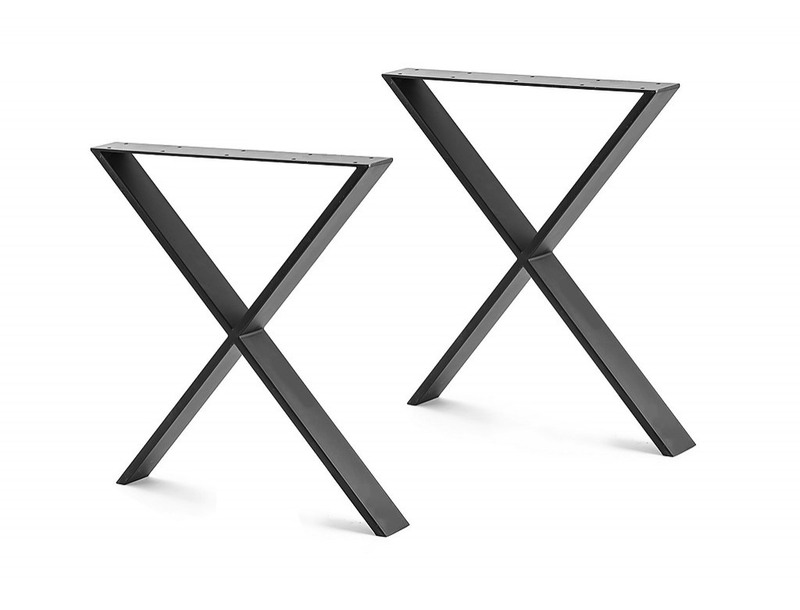 Crafted from thick, black-coated sturdy steel, these table legs can handle loads up to 300 kilogrammes—just in time for holiday tables laden down with food. 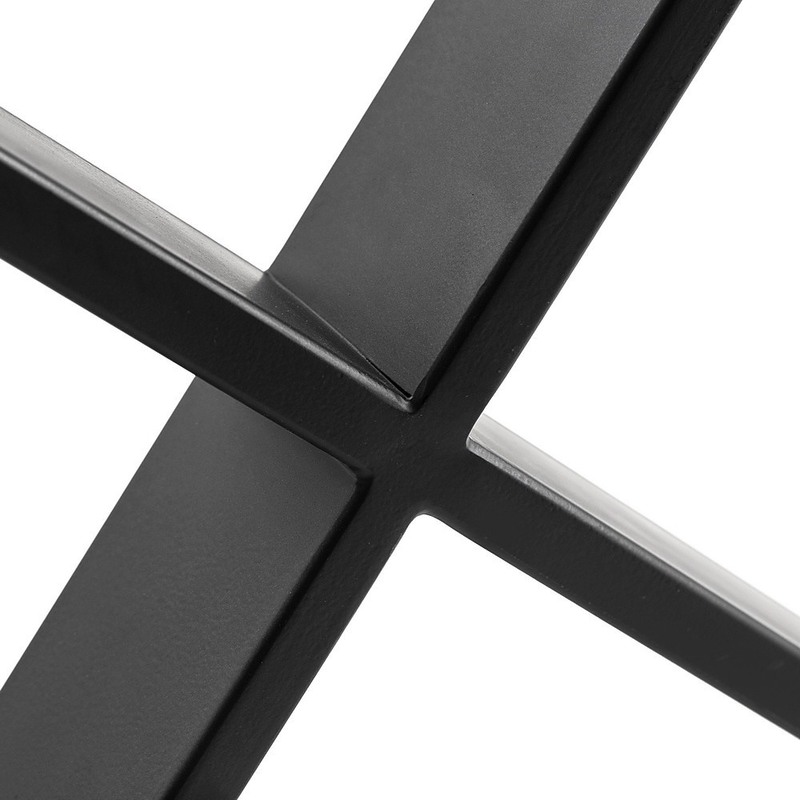 Fully welded with pre-drilled holes on each mounting plate, these legs are easy to install. 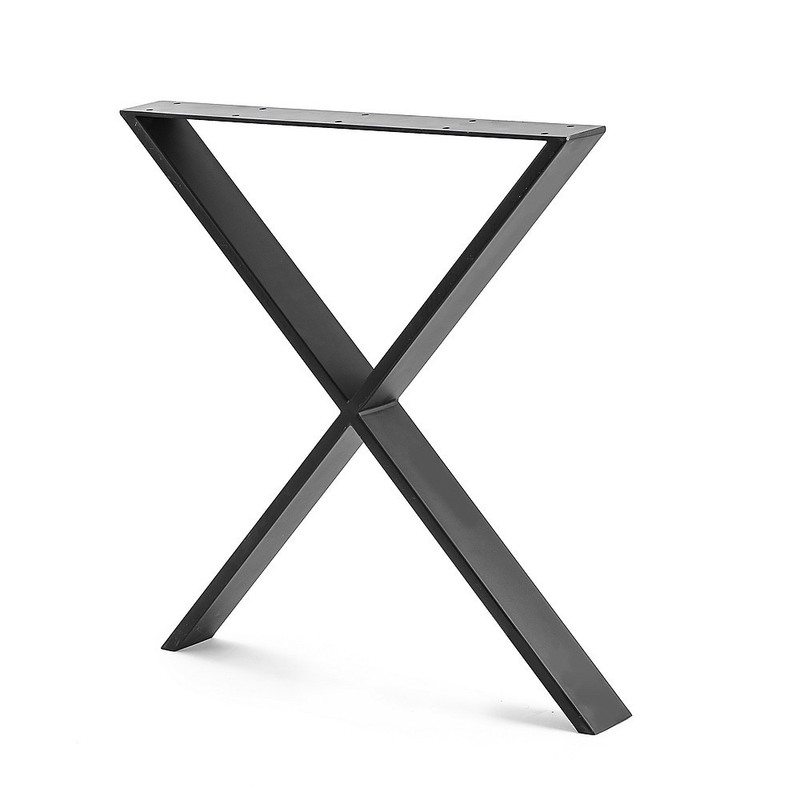 Their powder-coated finish ensures they’ll have a long life underneath your table or supporting your bench. 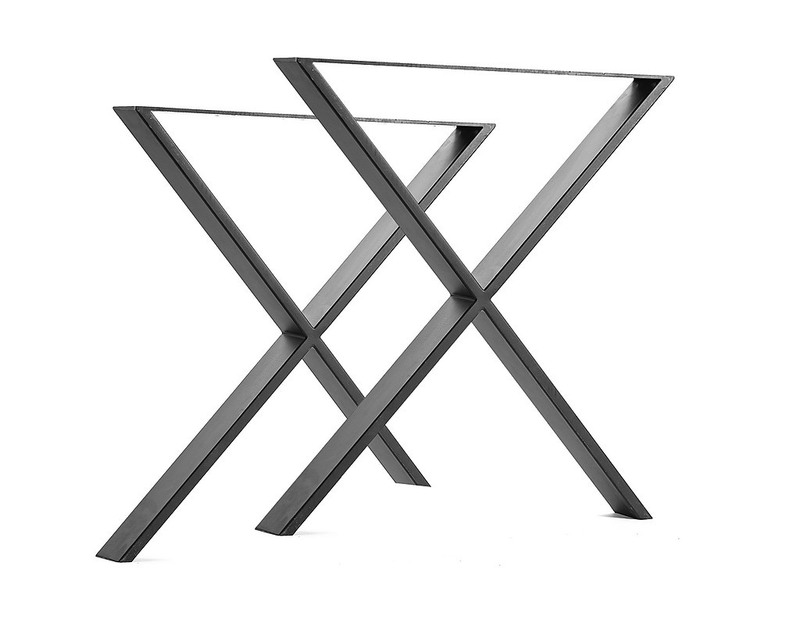 If you want a table that will draw ‘oohs’ and ‘ahs’ from your friends, order these superb, stylish replacement legs today.